We believe in values such as communication, empowerment, cooperation, honesty, integrity and innovation. We reflect and apply these values in our interactions with individual stakeholders and our members. We provide a broad range of services and support to our members and we aim to ensure that they represent the views of the pharmaceutical industry in Greece. The central role that the pharmaceutical industry has played in the past and continues to play in improving health, quality of life and productivity of the population, as well as its role in the Greek economy and employment, is often underestimated. We aim to ensure that this role is better understood and appreciated. We maintain contacts with the state and the government, the academia and the media and have also developed extensive liaisons with healthcare providers, patient associations, education and training institutes, research boards and other professional organisations in the health sector. 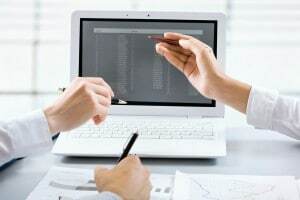 As an association, we work with our member companies and rely on the specialization and expertise of their staff for elaborating our views and communicating them to the state, public opinion and all stakeholders at both the domestic and the international level. 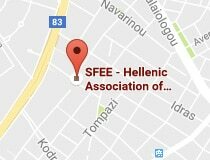 In formulating strategies and views on important issues relating to the pharmaceutical industry and healthcare policy in Greece, we draw on the work carried out by SFEE Committees and Working Groups, which provides an invaluable input in our consultations with the state. These structures bring together staff from our member companies, experts and other stakeholders with knowledge and expertise in our areas of interest. This enables us to act in a comprehensive, fast and sound manner in response to issues arising or on our own initiative. development and implementation of a framework of transparency in the promotion of medicinal products, with various aspects. SFEE adds value to its members through a number of initiatives and services, including by making information and other advantages available to them. The aim is to keep our member companies abreast of developments and up-to-date on current issues and on the dynamics of the pharmaceutical industry in Greece. ensures that the pharmaceutical industry is recognized as a key sector of the national economy, by improving the access of pharmaceutical companies to decision-making and raising its public profile and by putting the industry’s issues high on the agenda. keeps its members up-to-date on policy issues and current affairs, supporting their involvement at the highest level in all key issues. We work in partnership with a number of institutions, organizations and bodies to achieve efficiency and transparency and promote vital issues for the pharmaceutical industry but also for Greek patients. Ever since its establishment, SFEE has maintained a dialogue with the Health Ministry, the National Organisation for Medicines (EOF) and all relevant government agencies and public organisations. 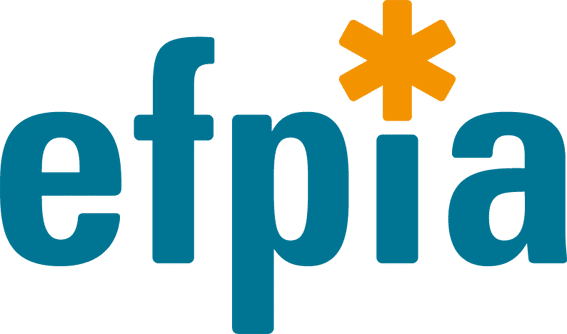 Moreover, as a member of EFPIA, we constantly monitor and keep pace with developments in EU regulation. Lastly, through the committees is has established, SFEE promotes dialogue and cooperation, combining the knowledge, experience and views of all stakeholders in the industry.